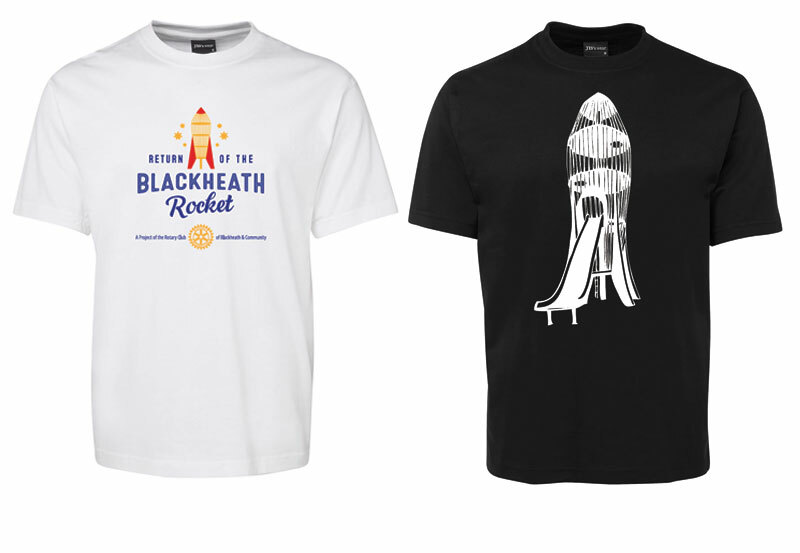 Do your bit to help bring back the Blackheath Rocket to Blackheath Memorial Park and look groovy at the same time. Shirts are available in 2 designs and in children’s and adult sizes.  Just pop us an email at info@rotaryclubofblackheath.com.au and include your name, address, contact number, selected size(s), and design type (black or white shirt).